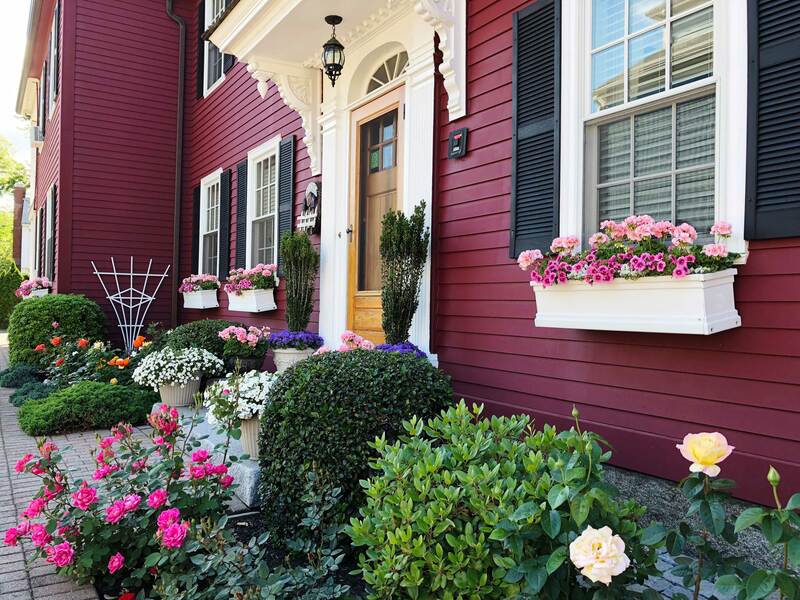 Morning Glory Bed & Breakfast is a beautifully restored Georgian Federal home, circa 1808, located in historic Salem MA. 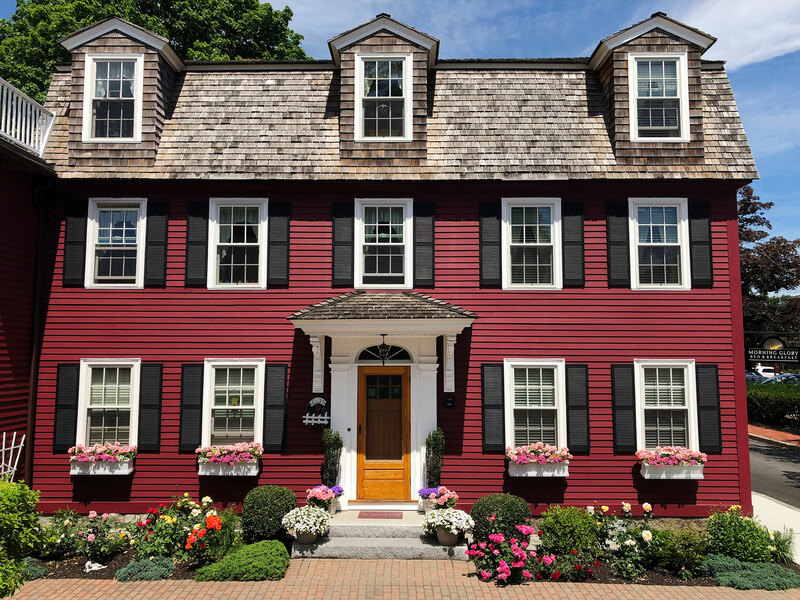 The inn is owned and operated by Bob Shea, a native of Salem. 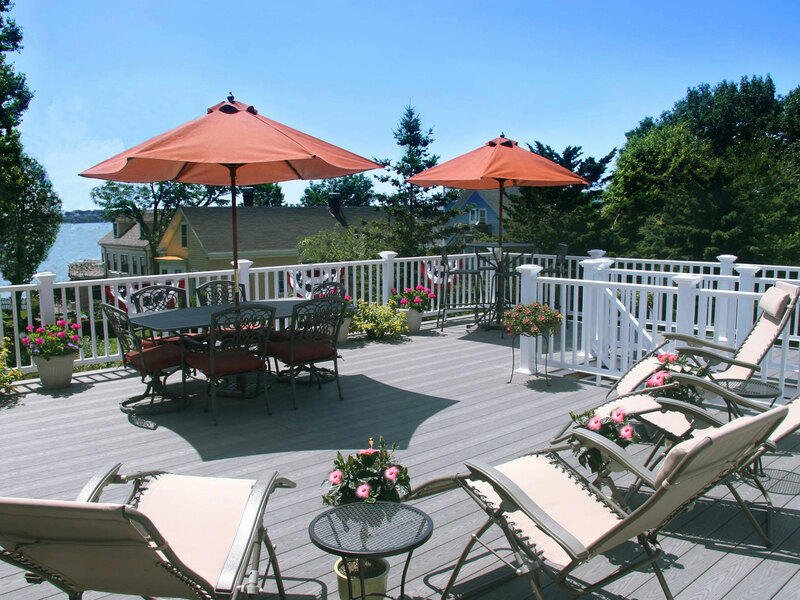 The home is ideally situated on a very quiet, dead-end street, a stone’s throw away from beautiful Salem Harbor, across the street from the historic House of the Seven Gables, and an easy walk to all of the seaside restaurants, museums, and attractions Salem has to offer. 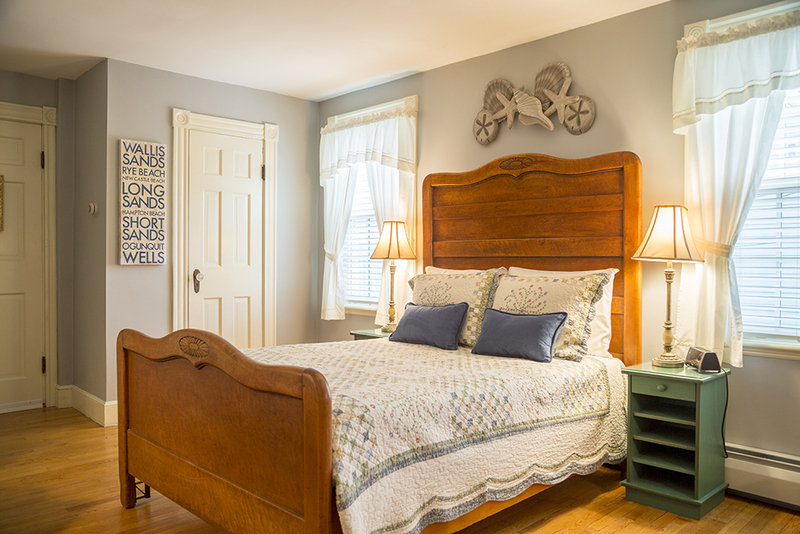 The Elizabeth Howe, located on the second floor, entails a large, sunny bedroom with a full-size antique highboard bed, large private bath and views of Salem Harbor. The room also has its own private entrance with outside covered porch, table & chairs. 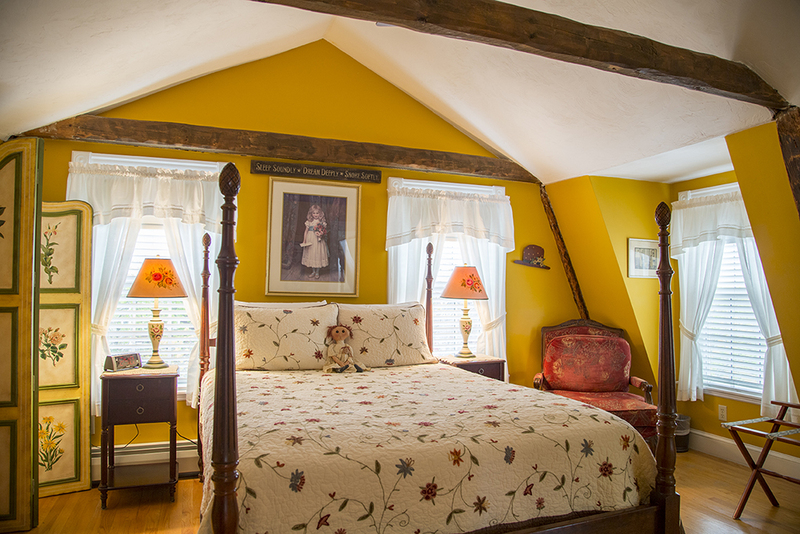 The Rebecca Nurse Room, with its four poster queen-size rice bed, features a large cozy fireplace as a special romantic touch, and a view of Salem Harbor. This room also features a flat-screen TV and private bath. 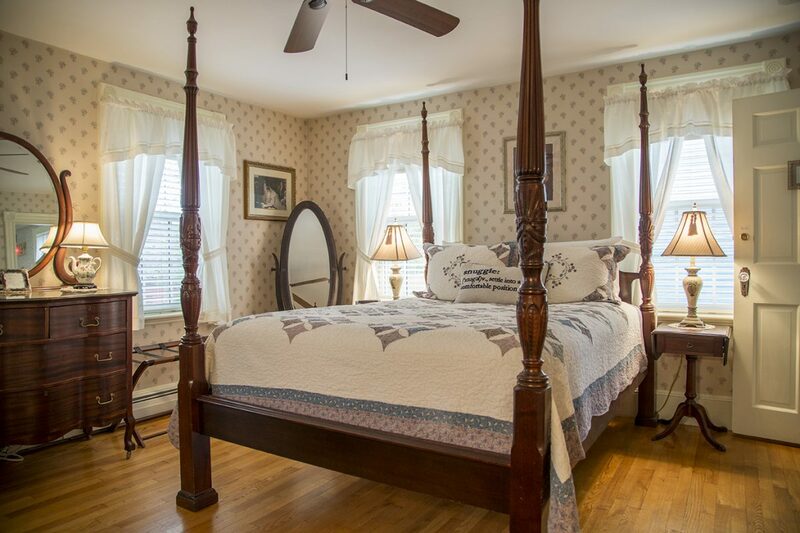 The very spacious and private Sarah Good Suite, with its beamed, cathedral ceilings and private bath, encompasses the entire third floor and offers a queen size four poster bed, a very comfortable living room with cable TV, refrigerator, Keurig coffee maker and a private entrance. Please note that the Sarah Good Suite will accommodate a maximum of just two adults. The sofa in the living room is not utilized as a bed. 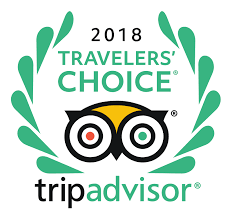 For the second year, Morning Glory Bed & Breakfast has been proudly recognized by TripAdvisor as a Travelers’ Choice Award winner, having been selected as one of the top 25 B&B’s/Inns in the Country. This year Morning Glory was ranked #13! Kindly call Morning Glory at 978.741.1703 for gift certificates.